London has no shortage of seemingly hard to find ‘speakeasies’, guarded by not-so-covert doormen, dimly lit, and often requiring complex narratives or passwords to enter. 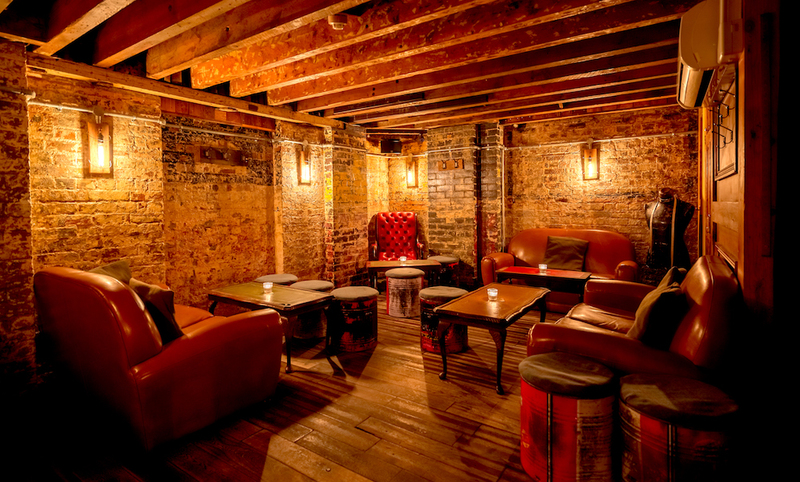 To stand out against the crowd, hidden bars must offer something special, to look beyond waistcoated, moustached barmen, velvet armchairs and bourbon. Discount Suit Company, thankfully, manages just that. 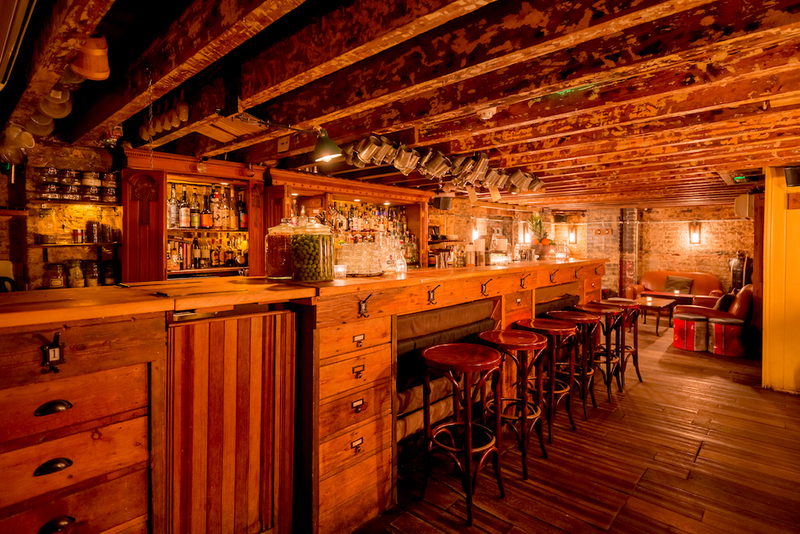 This subterranean bar, hidden beneath (you guessed it) a now-defunct tailors, has plenty of the low ceilings, dark leather and seductively low lighting that clandestine bars are known for, but without the pretension. It’s stylish and relaxed, with carefully considered design touches that hint at the space’s previous life as an old tailor’s stockroom – wooden filing cabinets and drawers seemingly hold up the bar. 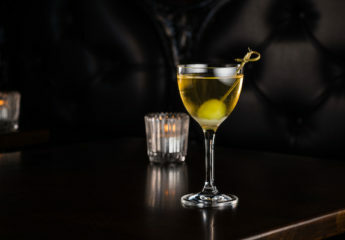 All of this attention to the bar’s interior, beautiful though it is, comes together to serve primarily as a backdrop to the delightful cocktail list, served up by impressively knowledgeable and skilled staff. Style over substance this is not. The succinct menu dances between the deliciously sweet-but-not-too-sweet, citrusy Vetruvius and the silky sharpness of the humbly named Another Pisco Drink. But the real treat comes from ordering off-piste. A request for a whisky-based serve conjured up a syrupy, and perfectly balanced, glass of bourbon, lemon, Aperol and Amaro Nonino which was as smooth as you’d like, and with the perfect level of sweetness. Discount Suit Company is as good as an impressive date location as it is for a post-work pick-me-up, drawing in city-slickers and shoreditch hipsters alike. All without a password in sight. If you enjoyed this feature on the Discount Suite Company read some of our other latest reviews including vegan restaurant Plates and Serge Et Le Phoque. 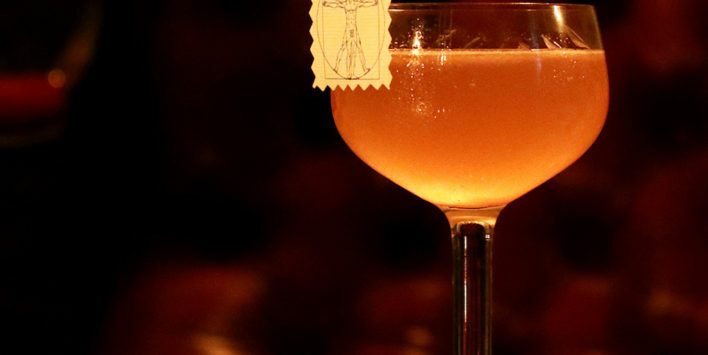 For further inspiration, read our guide to the best cocktail bars in London. 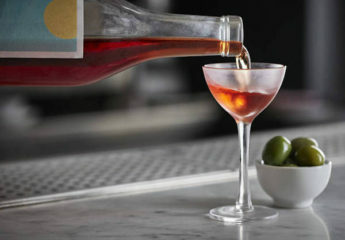 We visit new cocktail bar Bar Termini Centrale to try their long list of negronis. 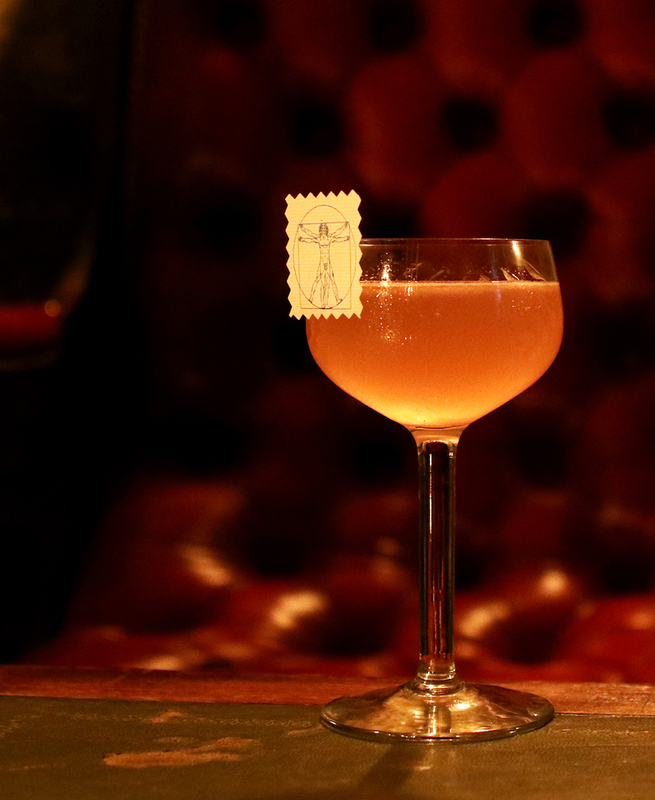 We visit whimsical cocktail bar Callooh Callay on Rivington Street in Shoreditch. 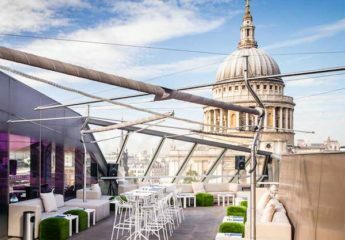 When the sun is shining London comes to life, and alfresco restaurants and rooftop bars become a huge attraction.